Order of instruction effects – do they make a difference when teaching senior chemistry with computer based visualizations? 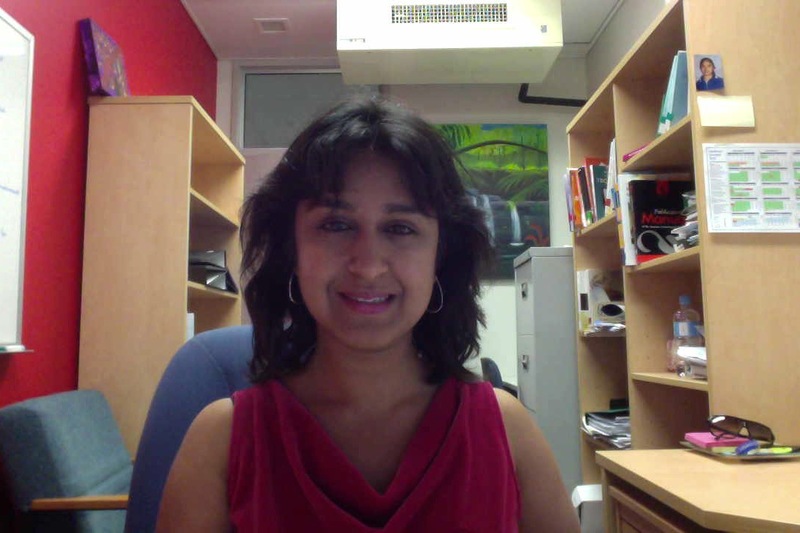 Michelle Mukherjee is a lecturer in ICT and Science education at Queensland University of Technology, Brisbane, Australia. Her research interests are located in the field of productive technology integration in science education and visualisation of scientific ideas for conceptual development. She also has a strong interest in Human Computer Interaction and usability. She has lectured and tutored in Primary and Middle Years science and technology units in pre-service teacher education. Prior to that she was Head of Department for ICT in a secondary school in England, and a Lotus Notes specialist in industry.